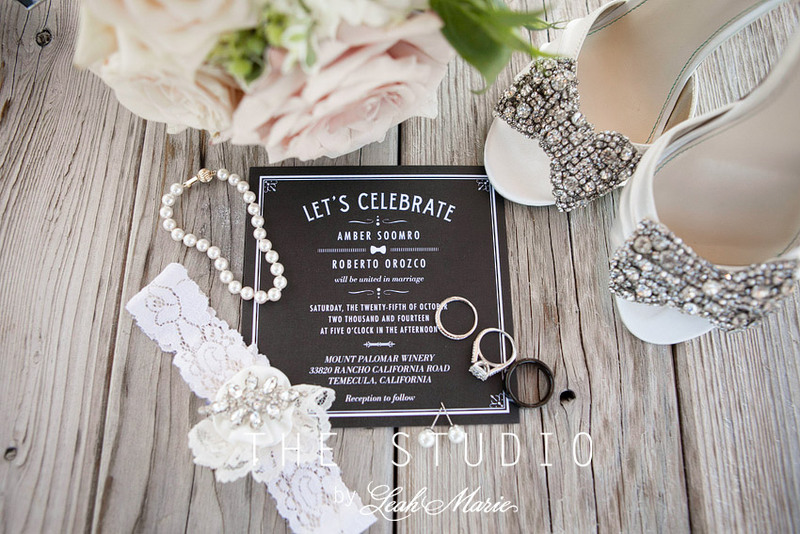 Amber and Roberto got married over at Mount Palomar Winery in Temecula, CA. This was our first time shooting at Mount Palomar Winery and we cannot wait to go back!! 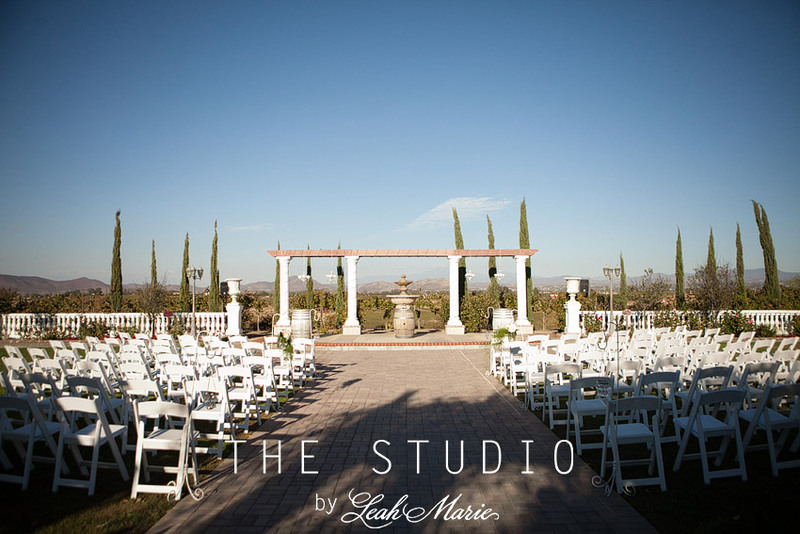 The winery is absolutely stunning and made for the perfect setting for a romantic wedding. Not to mention that Amber and Roberto were completely adorable…totally in love and happy as all can be. Roberto and a few of his groomsmen were in the military serving all of the US and we cannot thank them enough for their service. Our favorite part of their entire day was their wedding reception. Family and friends gathered from near and far to celebrate the two of them. Tears were shed, laughter was shared and fun was had. It was such a great day. Thank you all so much for choosing our Studio Photographers to capture your special day!! We were honored to be a part of your celebration and can’t wait to see what the future has in store for you all.